This type of vacations are worry-free. You travel with a group of people, led by an expert guide of the area who fills your imagination with details of the cities and countries you visit. 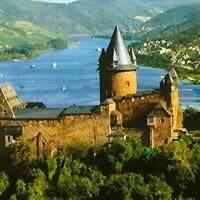 An opportunity to enjoy Germany in depth, without the headache of figuring your way around or dealing with groups of other people. In these packages, you travel with your own driver-guide and private car! 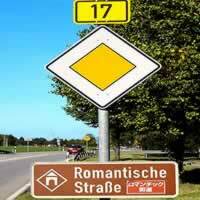 Driving in Germany is the best way to see it all!German roads are well maintained, and many scenic routes lead you through wonderful German landscapes. 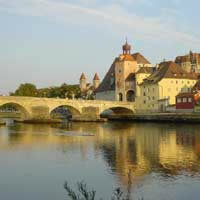 Regensburg has stood on the banks of the Bavarian Danube for about 2000 years. 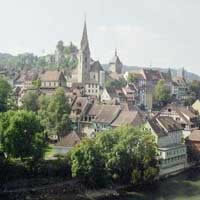 It is known for its well-preserved medieval core. 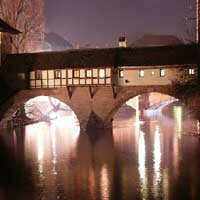 The 12th-century Stone Bridge, a 310m-long icon with 16 arches, crosses the river to the old town. Although obscure for many foreign tourists, its rich history left very well-preserved fingerprints of different historical and architectural eras. 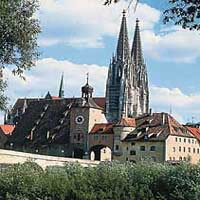 The medieval Dom is the main piece of the Bavarian Gothic architecture. 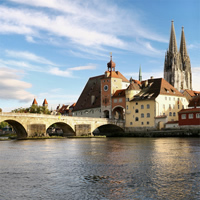 The 13th-century Regensburg Cathedral, a twin-spired Gothic landmark, is home to the Regensburger Domspatzen choir. 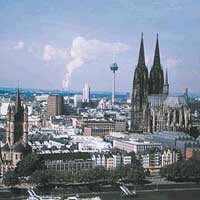 Walhalla, a Parthenon replica just east of the city, honors illustrious Germans. 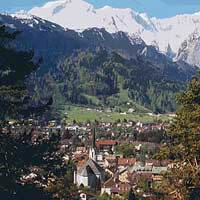 The visitor can also admire Romanesque churches from 11th-13th centuries, great towers and castles (St. Emmeram's Abbey). 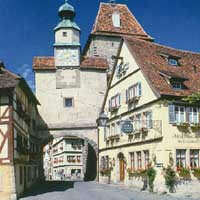 Combine Munich, Nuremburg, Wurzburg, Regensburg, Rothenburg and Frankfurt with a rent a car.